The extraction and processing of precious metals in Uzbekistan will now be handled by a new enterprise. It will be created following the reorganization of the Navoi Mining-Metallurgical Combinat (NMMC). This is approved by a presidential decree. Another new company is also being created for extracting and processing uranium, but it will be a state enterprise. In the case of precious metals, the new enterprise will be in the form of a joint stock company. Theoretically, private capital can be put in here, while the state itself will be engaged in uranium only. Precious metal is one of the key export items of Uzbekistan. In January-September 2018, the country sold only $1.5 billion worth of gold — this is the third index after energy and petroleum products ($2.3 billion), as well as services ($2.7 billion). 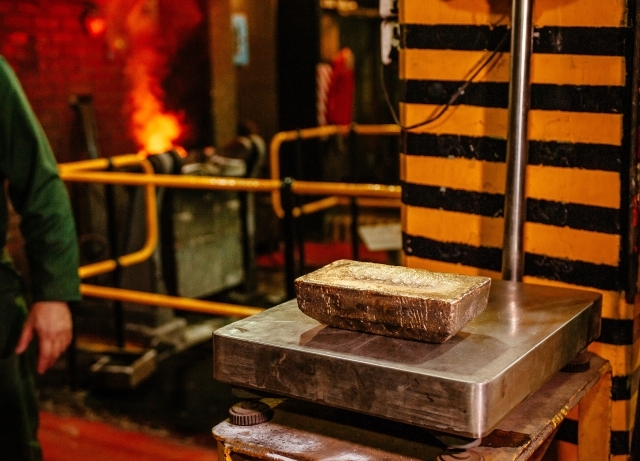 As for the total volumes and extraction of precious metals in the country, in compliance with the same presidential decree, within a month, measures should be taken to remove the secrecy regime from the indicators of produced and sold gold volumes. Earlier, it was reported that Uzbekistan allowed prospecting gold mining, as there are many places in the country where gold mining is impossible by industrial means.